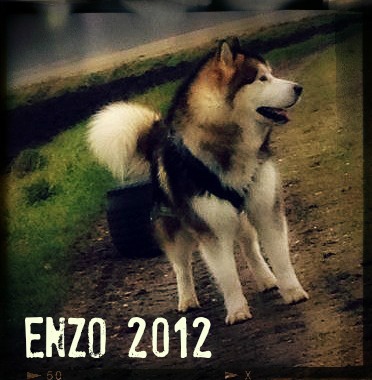 THIS BREED IS NOT FOR THE LAZY URBAN TYPE OF PEOPLE OR PEOPLE WHOM DONT HAVE MUCH TIME. 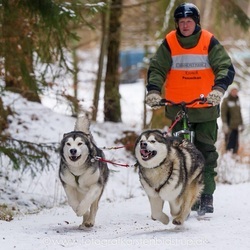 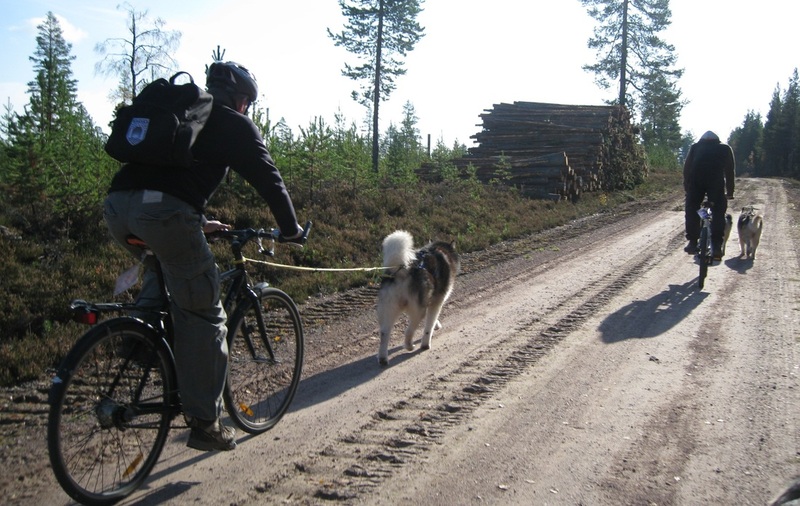 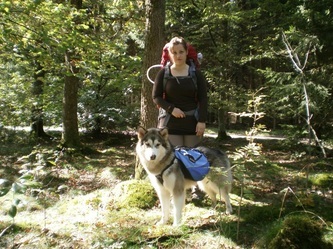 Malamutes make ideal companions for the athletic person or outdoor sports enthusiast. 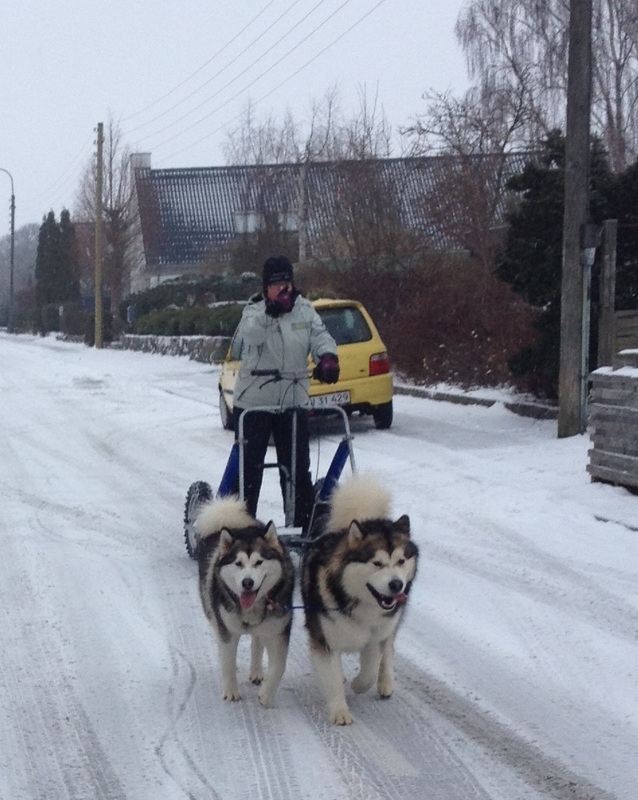 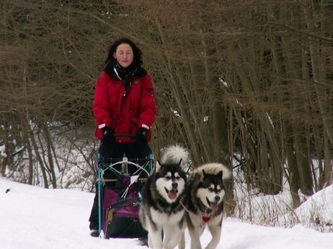 They excel in many activities, including skijoring, hiking, sledding, packing and biking etc. If not stimulated the malamute is not a happy soul - and it is a waste not to let this breed enjoy what it does best....WORKING. 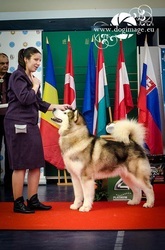 One should remember not only to work this breed physically but also mentally with obedience etc. 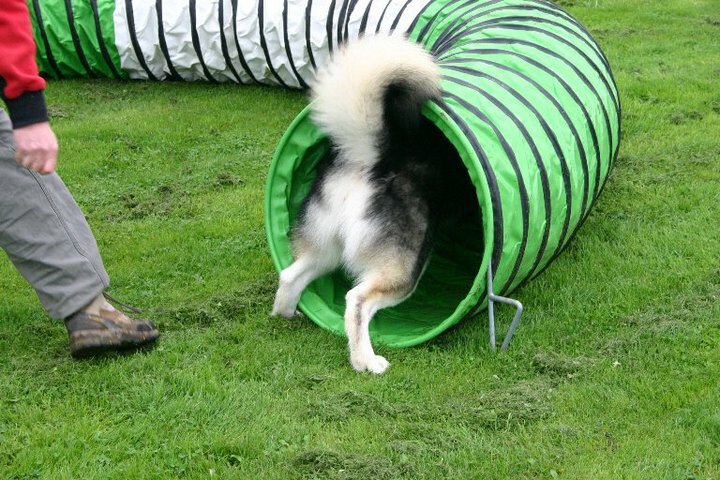 Having said that there are many ways to work this breed and the more you get into this breed and all the wonderful things you can do...you will find your self surrounded by all sorts of "gadgets". 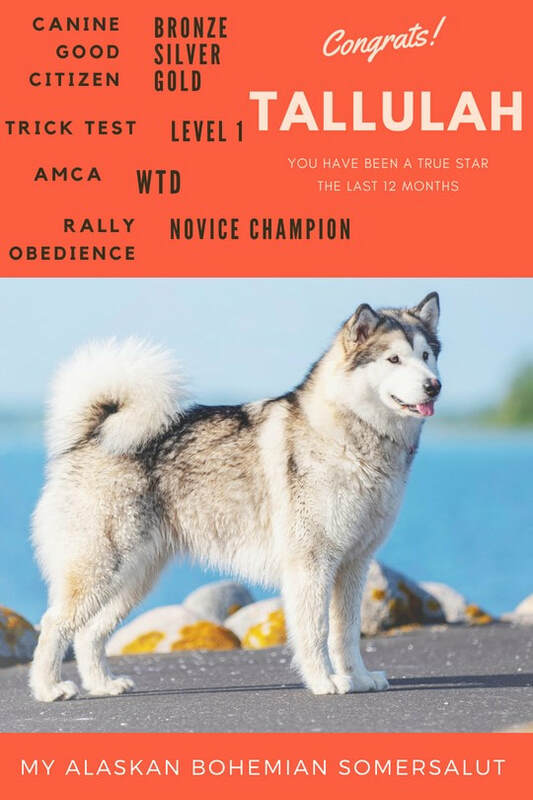 It is important to remember that this breed while young should not be heavly worked, as it can damage their growth palets....that is however not the same as not preparing the dog for the future activities...it simply means you need to proceed with caution. 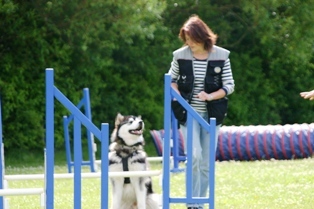 The sooner you educate the young dog to future activities - the more fun you will experience while once mature and ready. 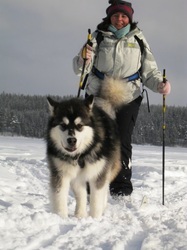 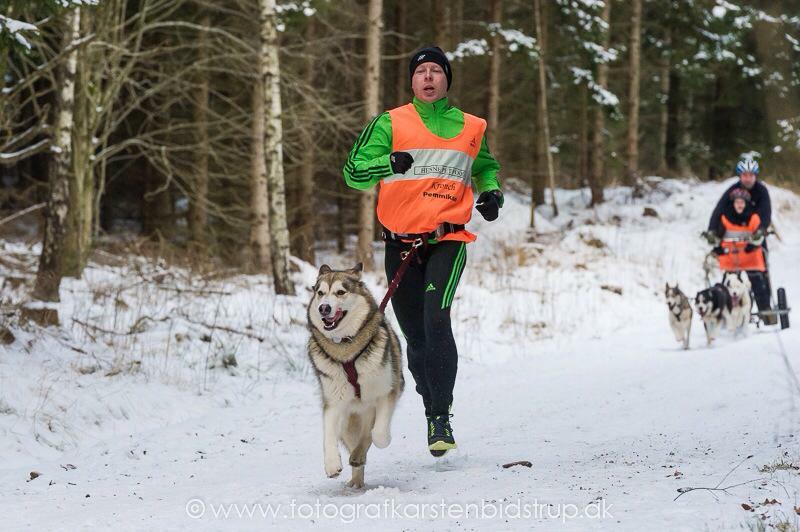 Lots of these activities require special made malamute gear - and the key to it all is early obedience training. 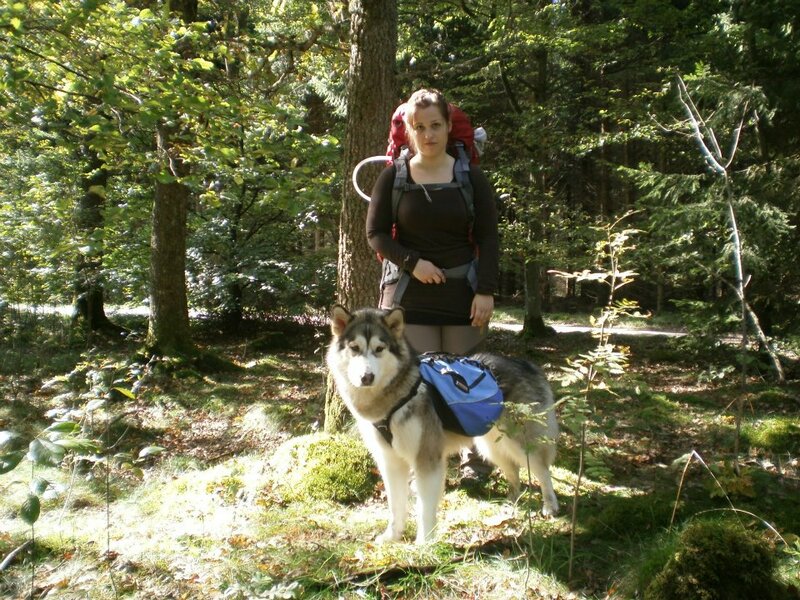 You do not wish to be dragged around in the woods after an Alaskan Malamute whom does not respect your commands. 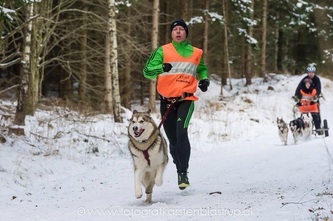 I think it is safe to say this is also no cheap hobby.